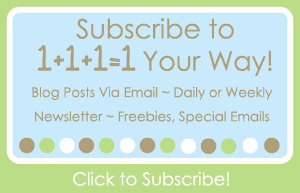 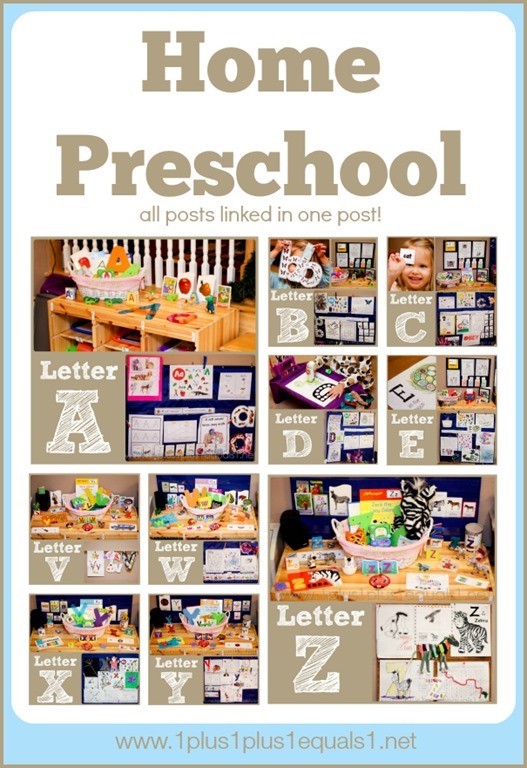 We have completed Ladybug’s Home Preschool and I am working to get all of our posts organized for you to be able to access them easily. 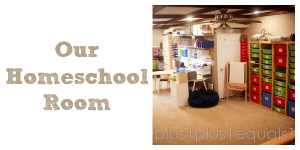 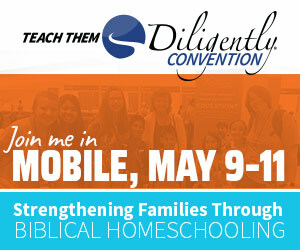 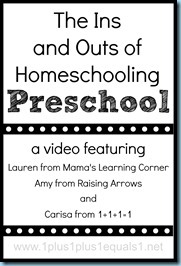 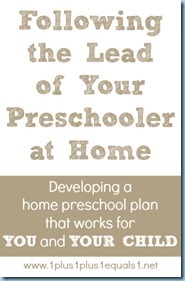 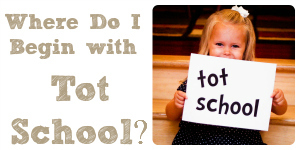 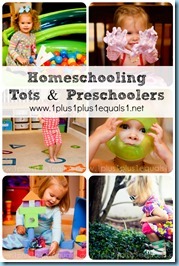 Here is the entire Home Preschool Plan we followed, here is the journey that led us to that decision. 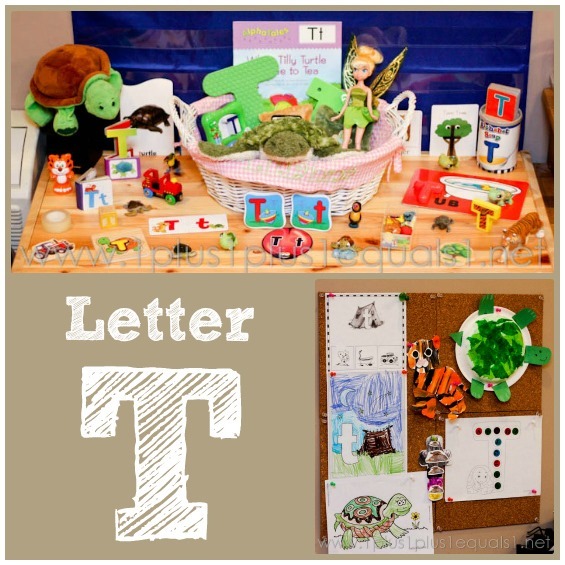 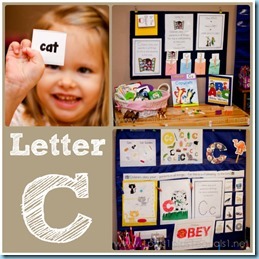 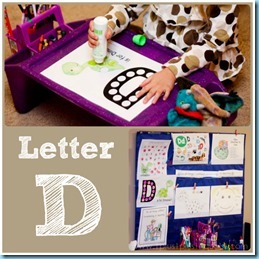 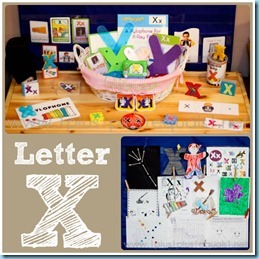 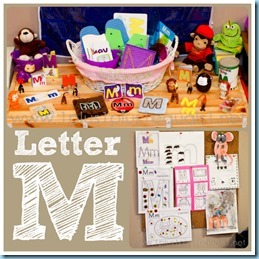 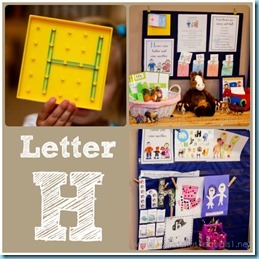 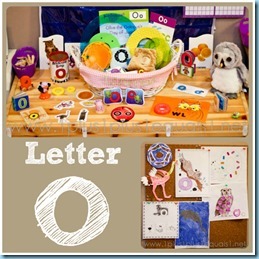 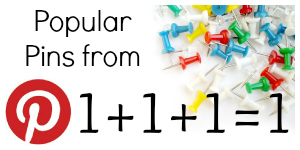 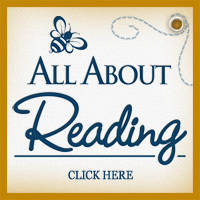 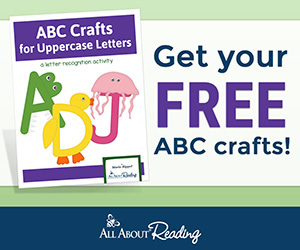 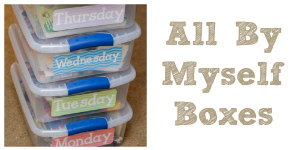 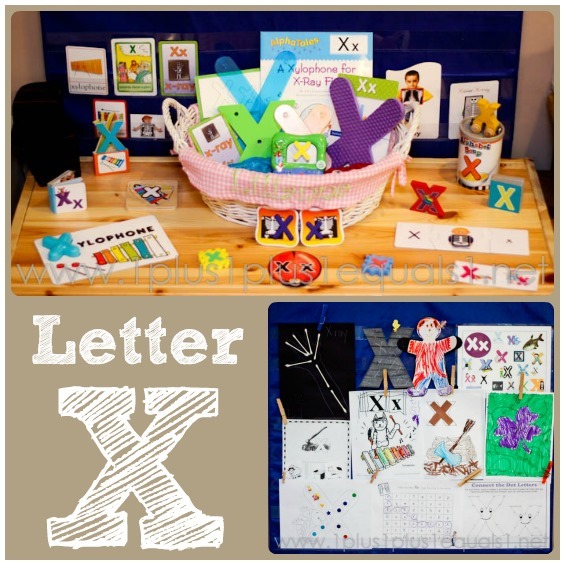 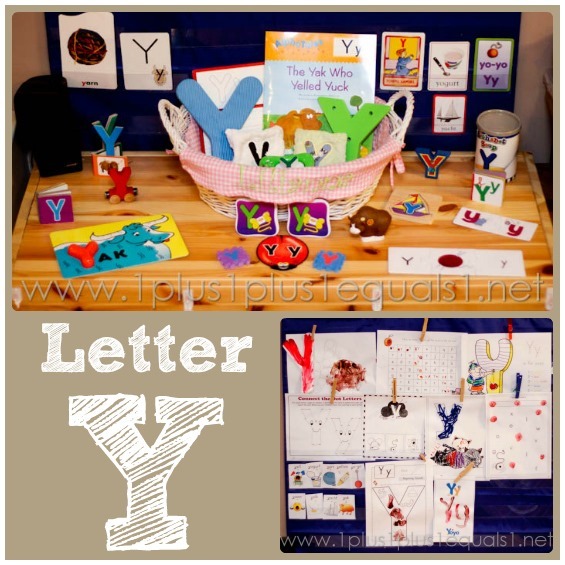 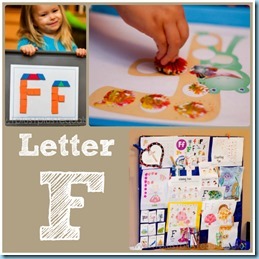 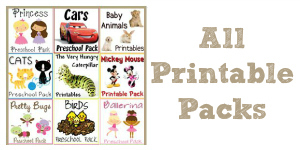 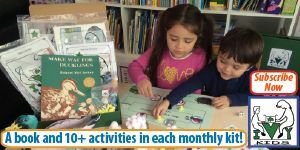 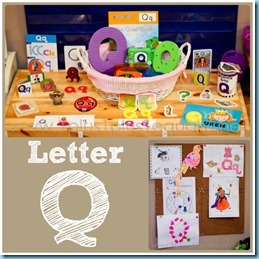 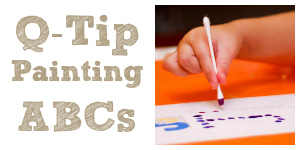 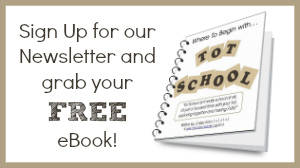 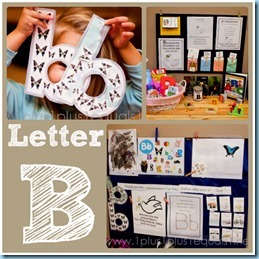 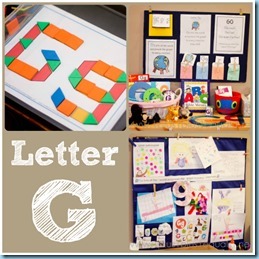 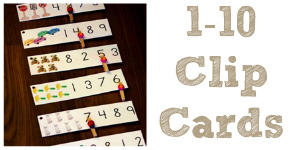 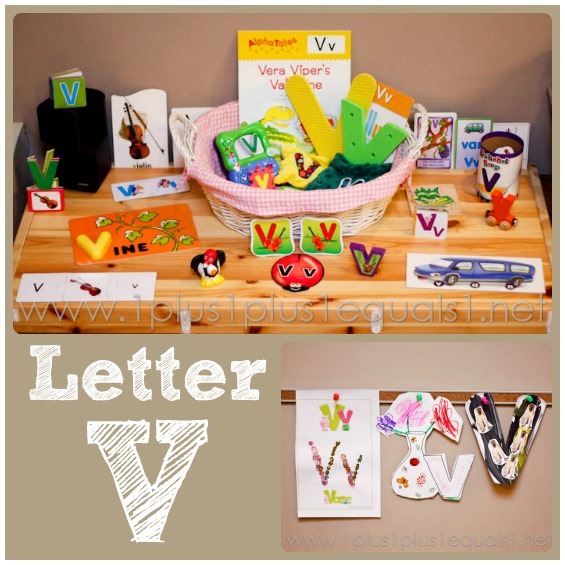 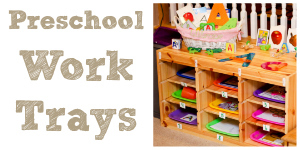 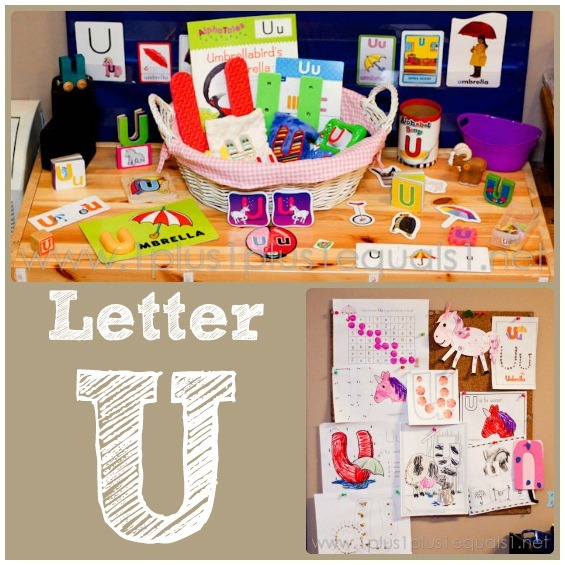 Our weekly letter focus was only part of our home preschool and in this post you can see all of the letter based posts, A-Z! 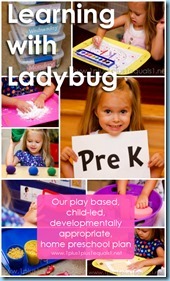 We also had our regular Learning With Ladybug feature which shared the other parts of our home preschool. 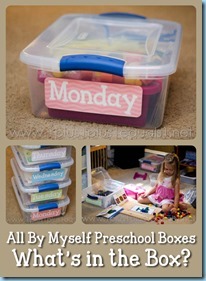 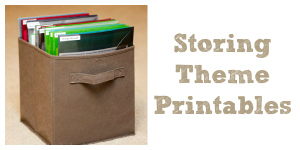 I will get those organized into a post for easy access soon. 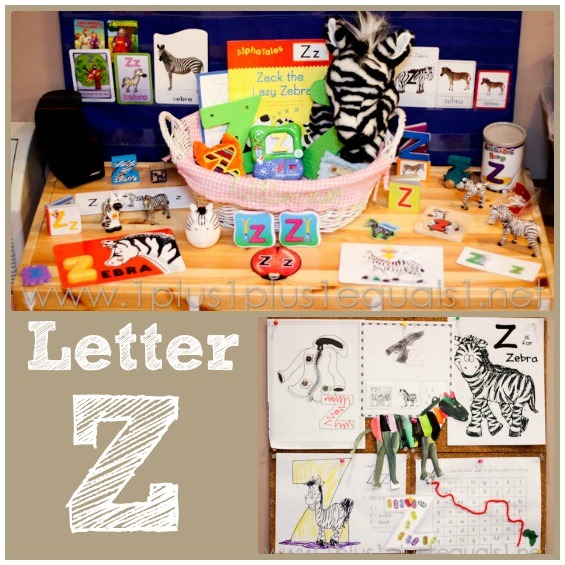 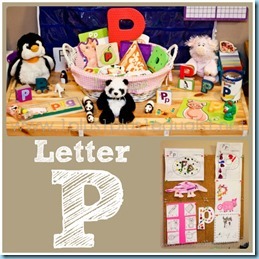 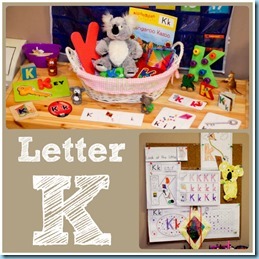 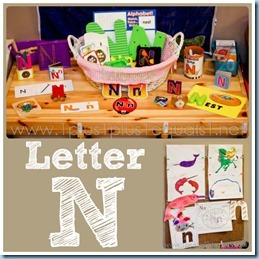 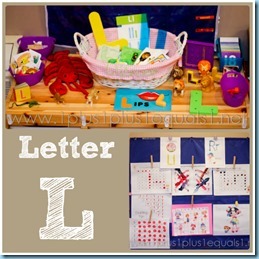 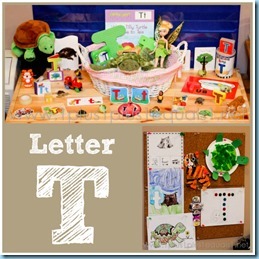 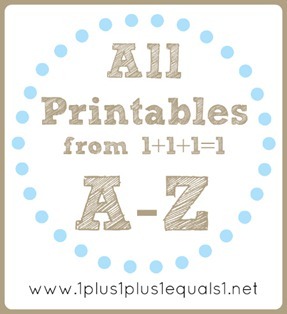 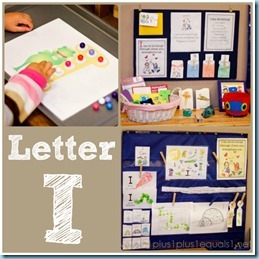 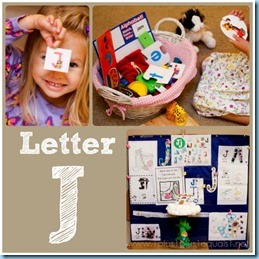 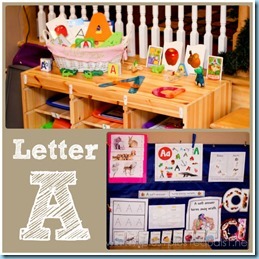 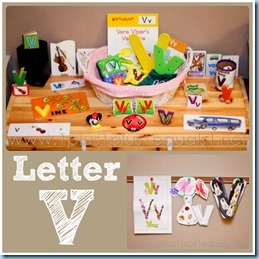 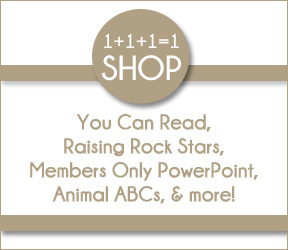 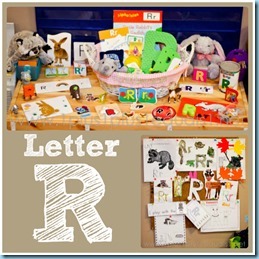 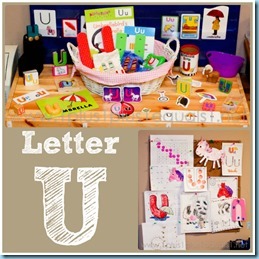 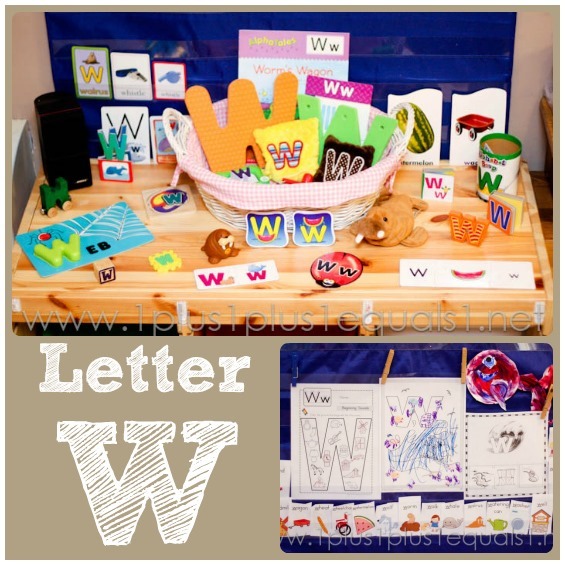 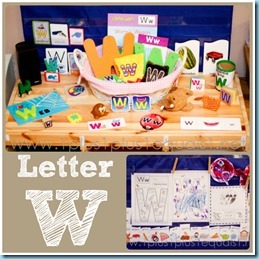 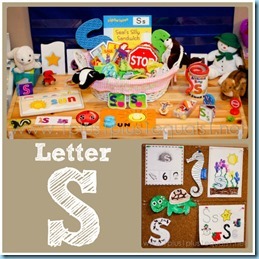 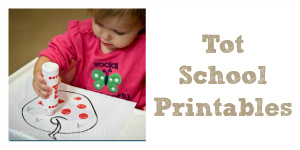 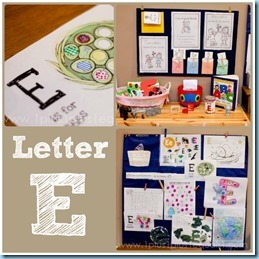 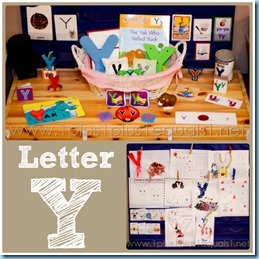 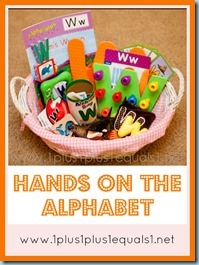 Click on each letter to see the post, and you can also see them all on our Home Preschool A-Z Pinterest Board here! 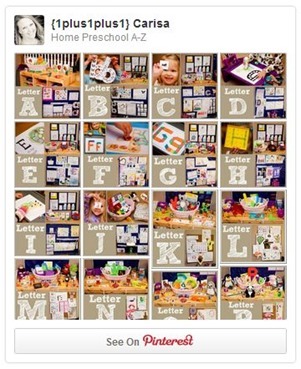 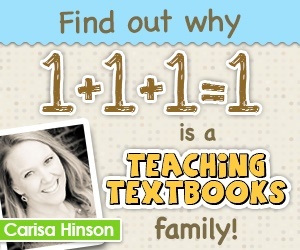 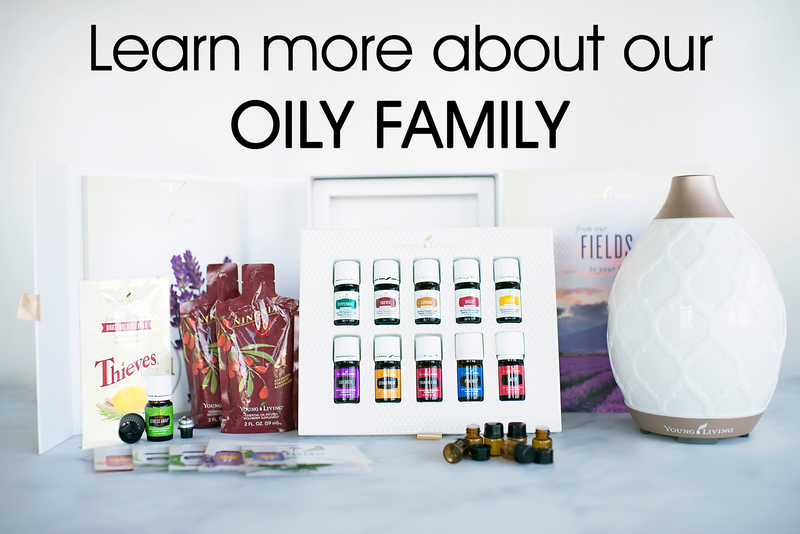 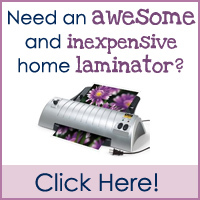 Here’s the Pinterest board in case you want to pin straight from there!